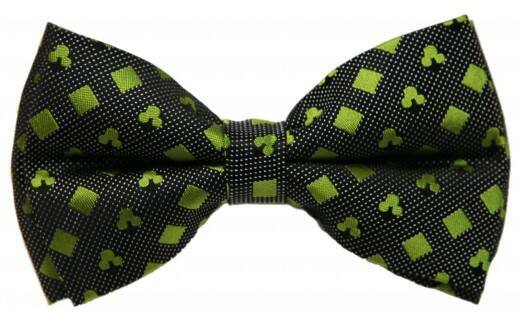 Bow ties are becoming increasingly popular with our couples, and I couldn't be more excited about this trend! 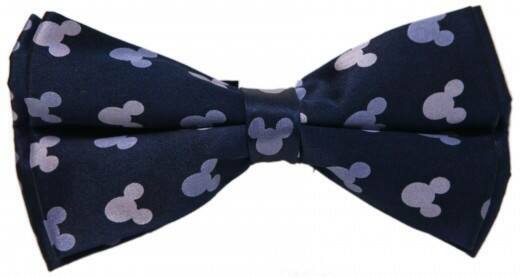 If you're a fan of the bow tie like me, today is your lucky day. 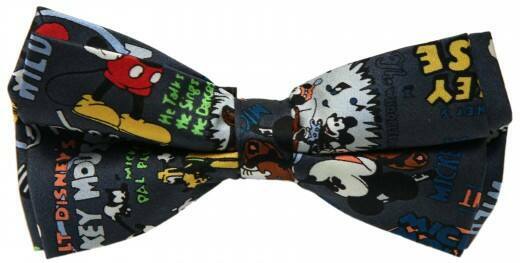 I'm excited to share Disney's new line of neckties that will be available online starting in April. 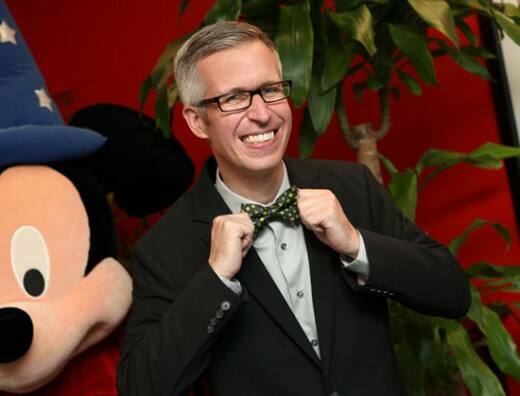 I simply had to share this last photo- it's my friend Steven Miller looking dapper in a Mickey bow tie of his very own!